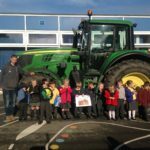 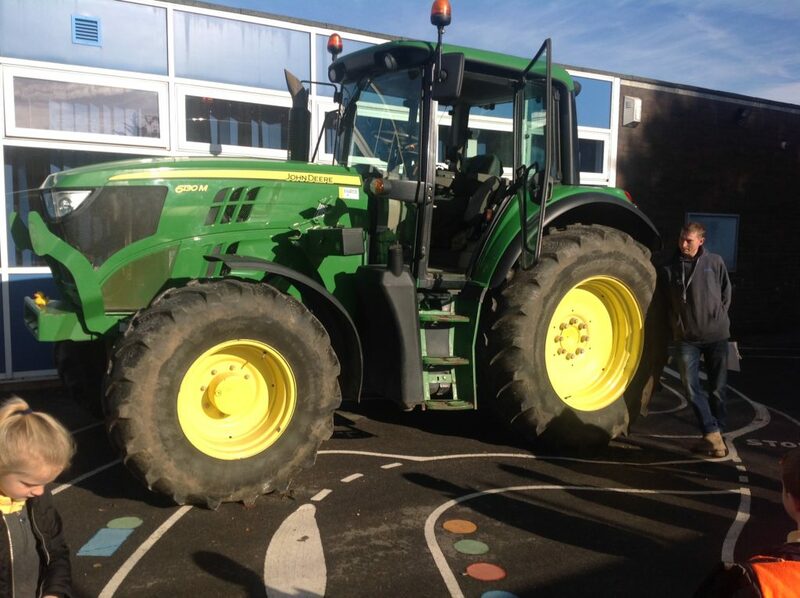 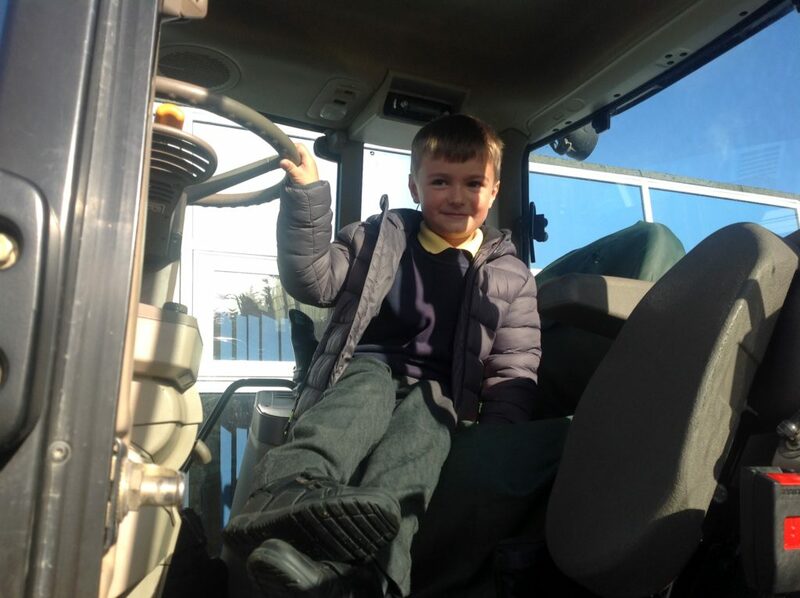 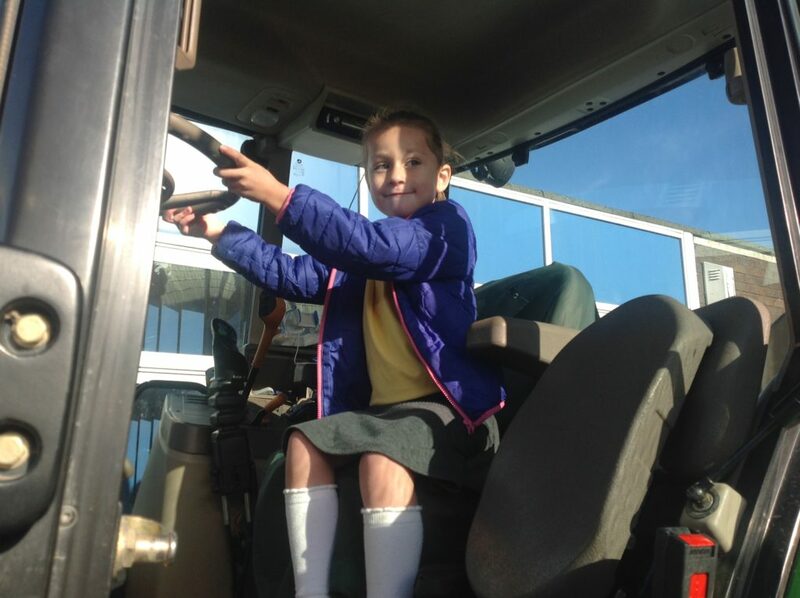 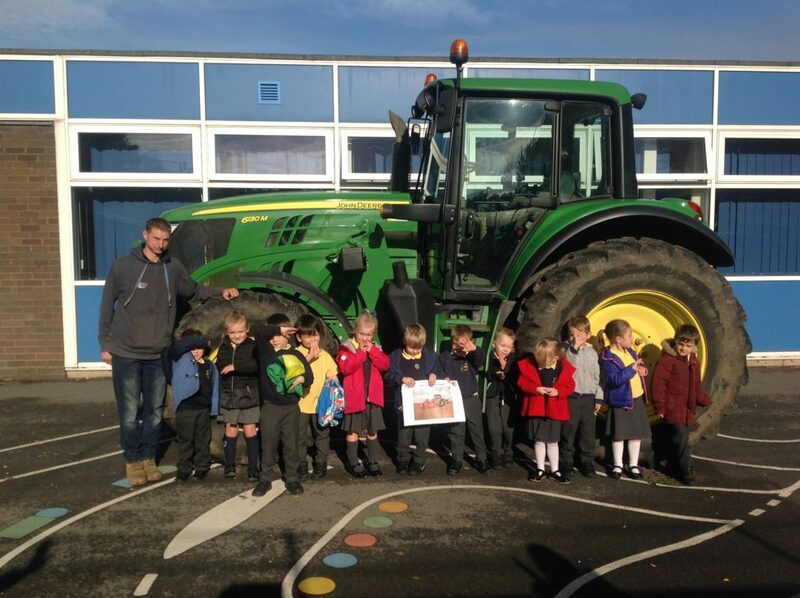 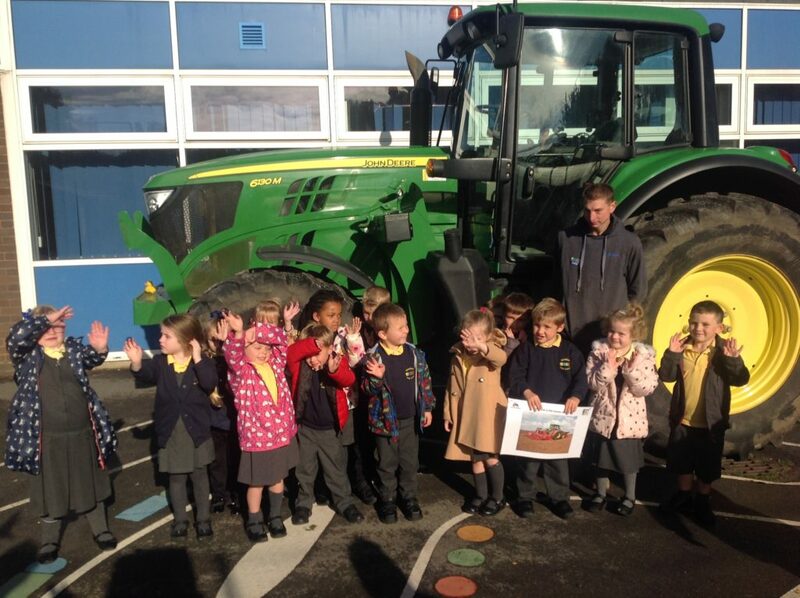 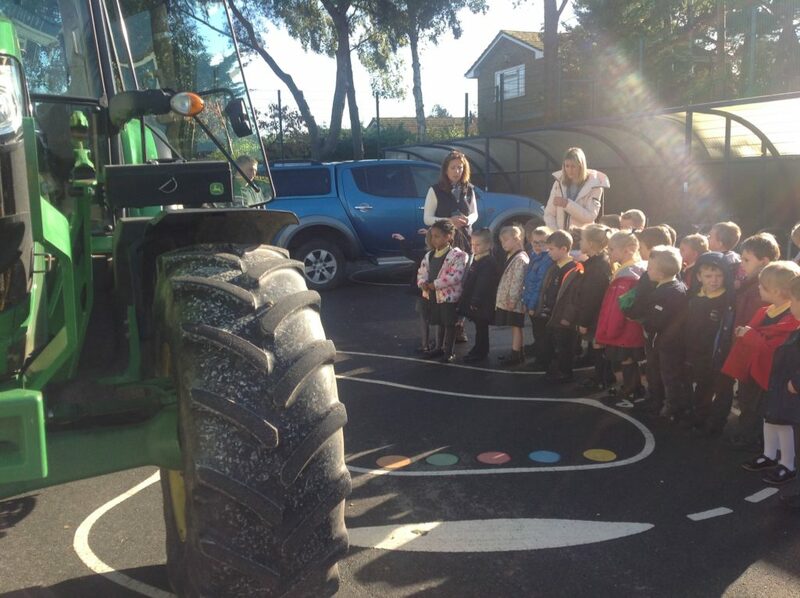 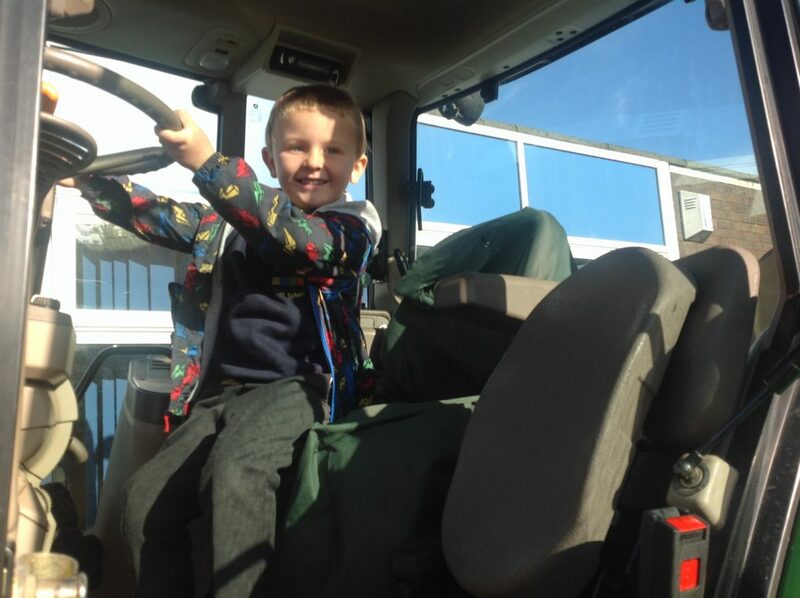 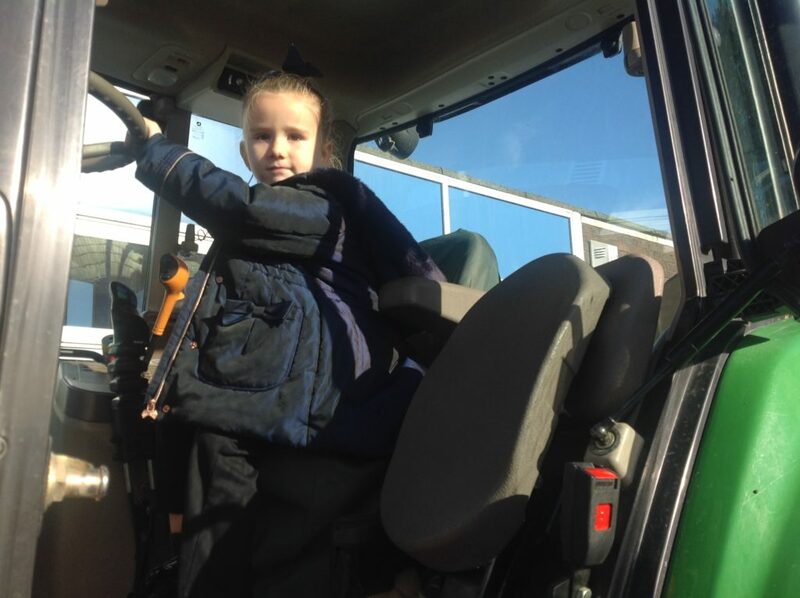 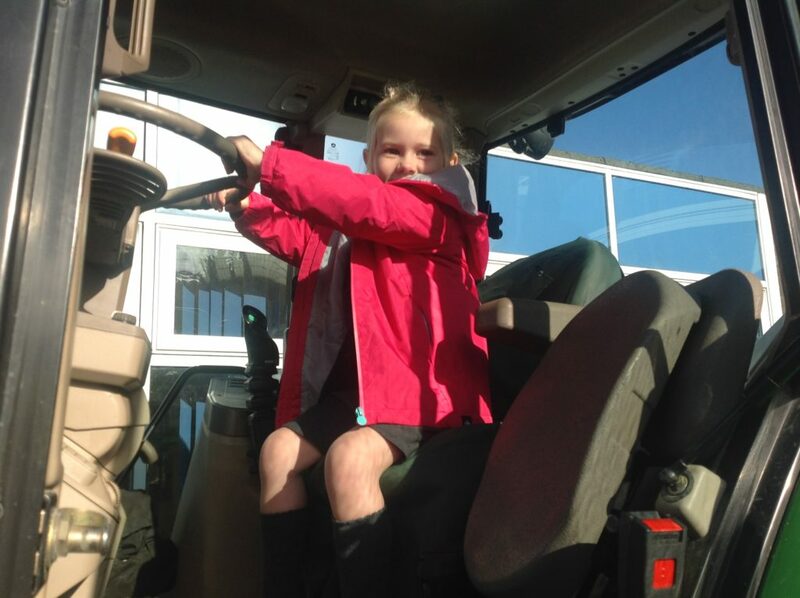 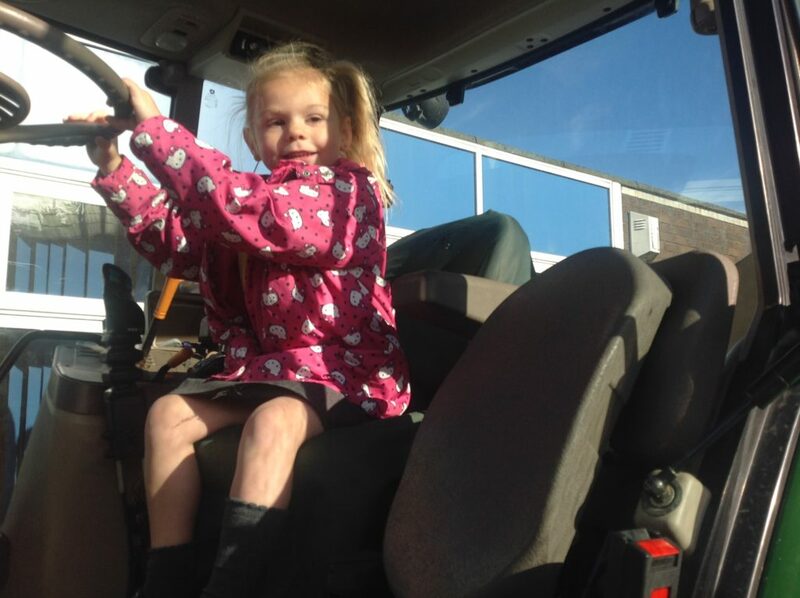 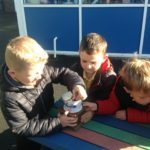 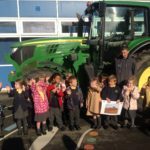 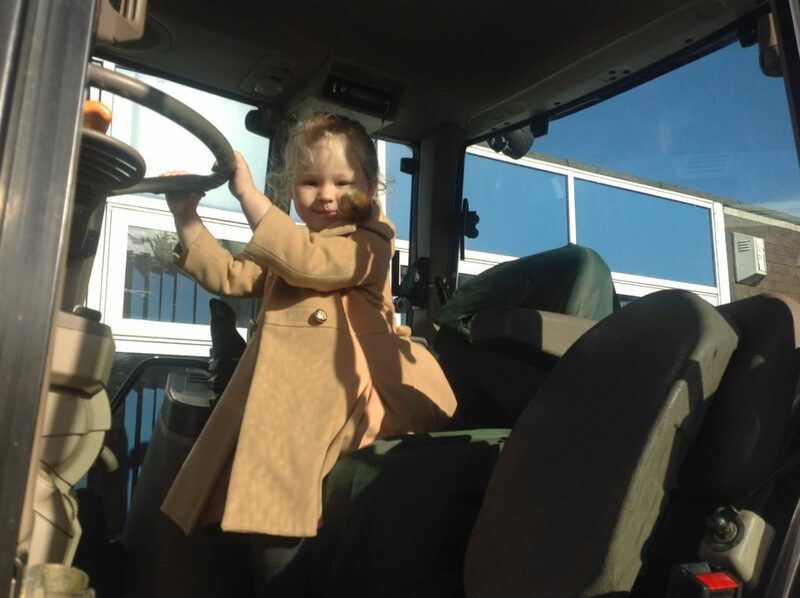 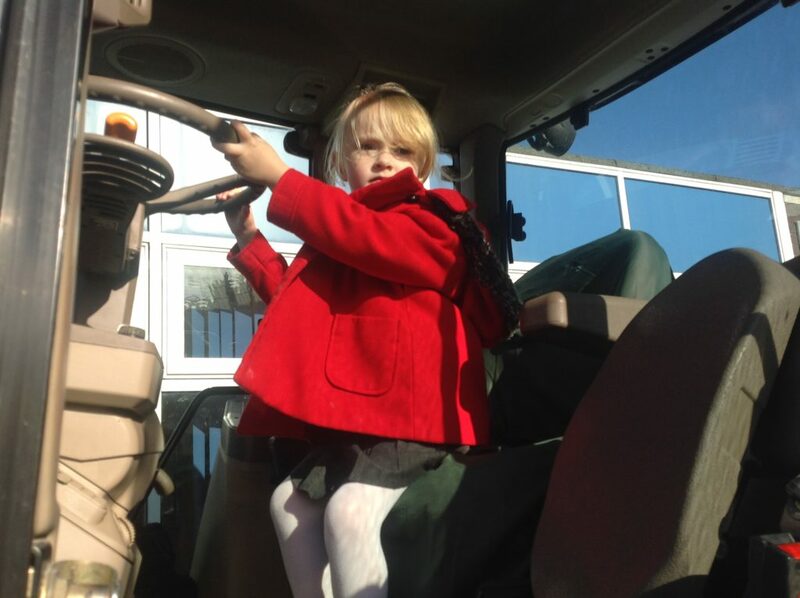 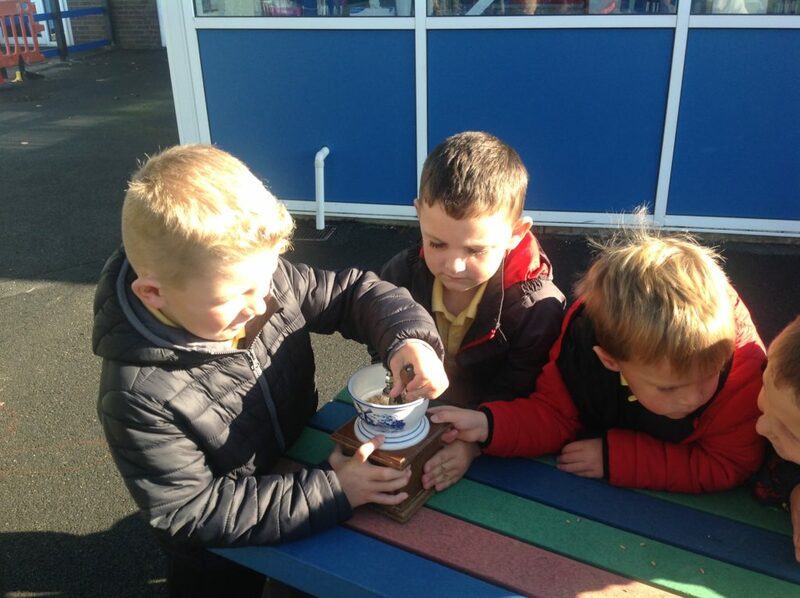 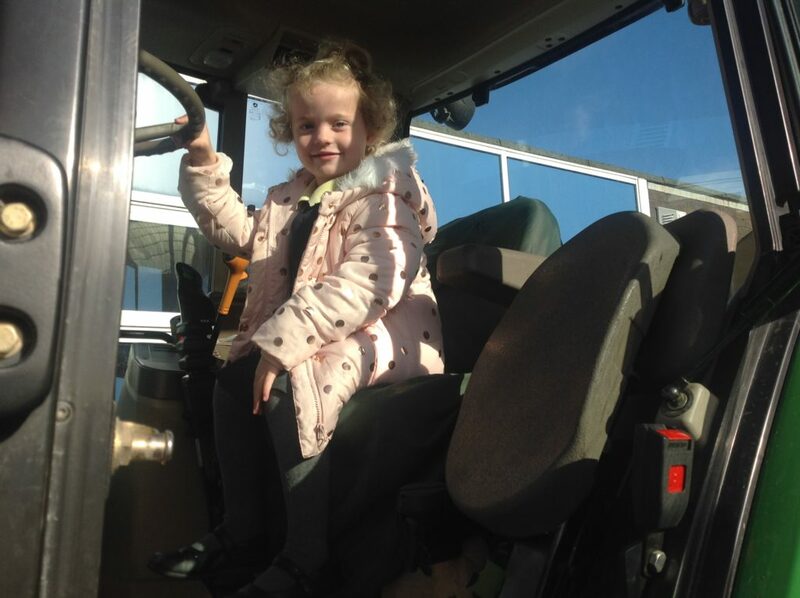 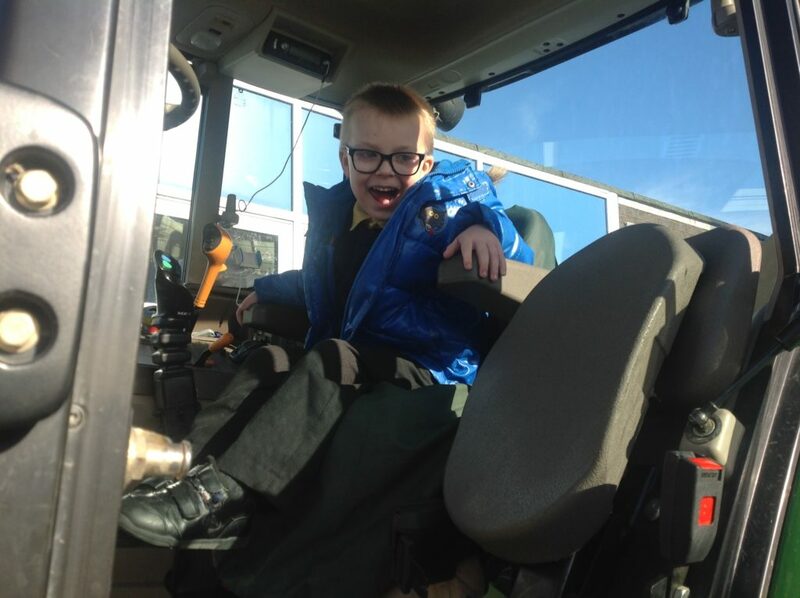 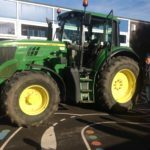 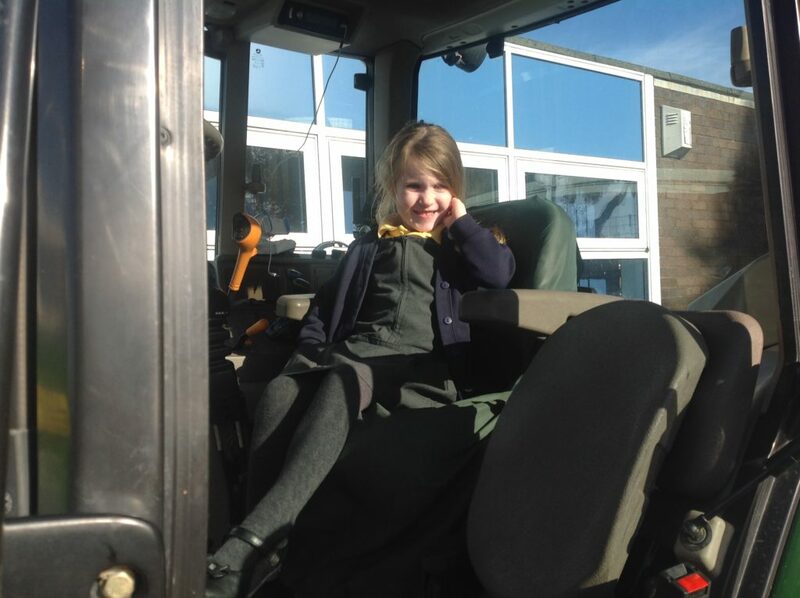 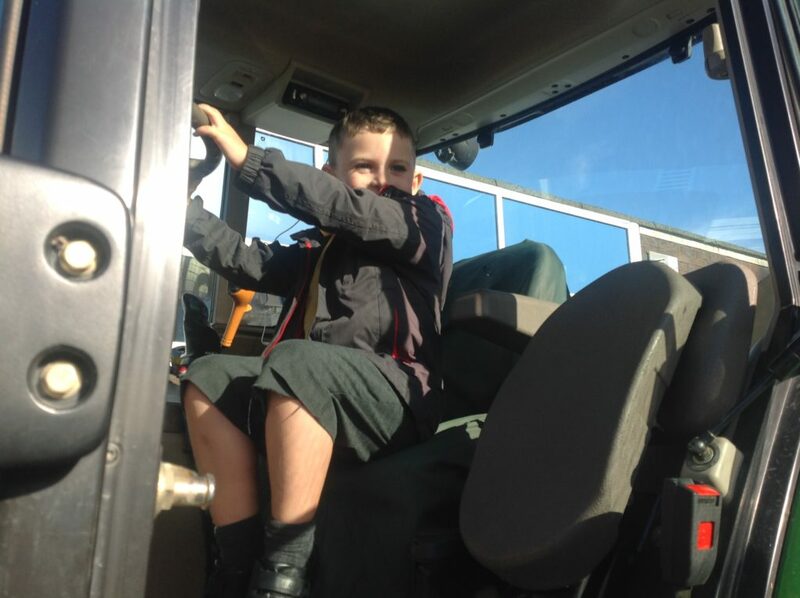 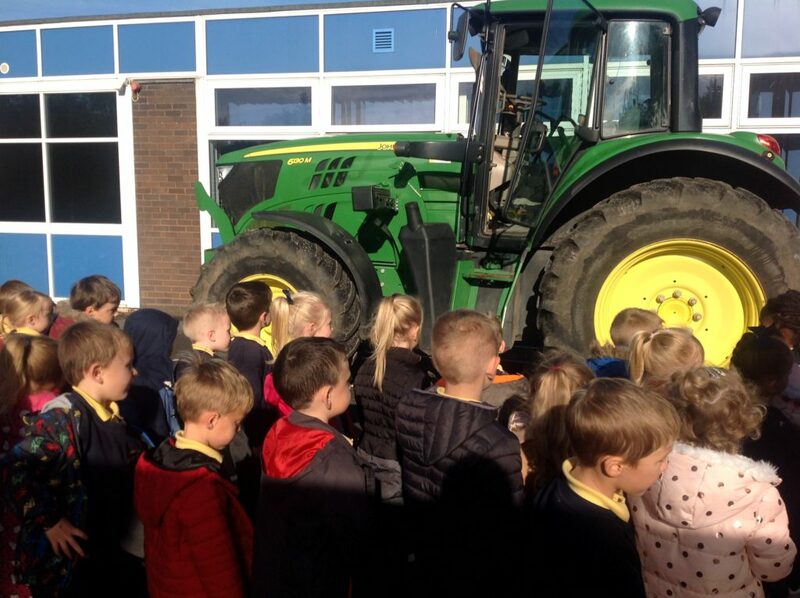 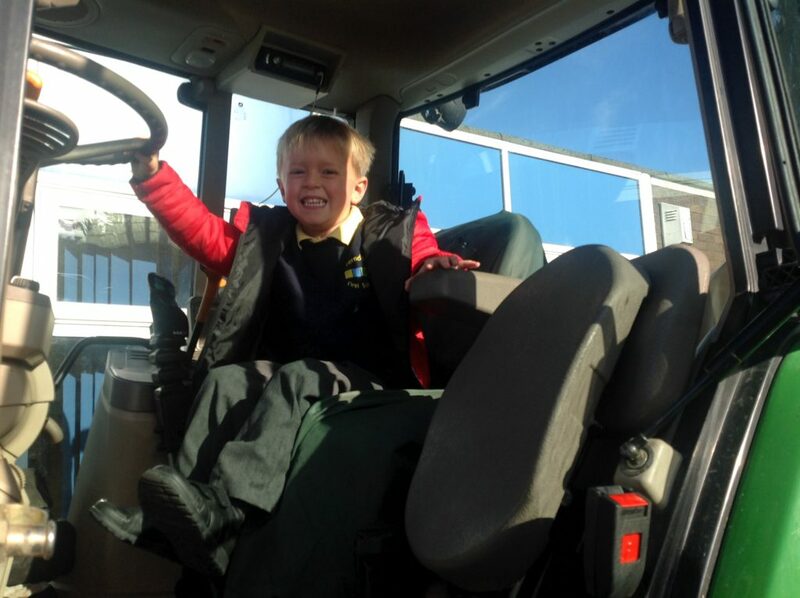 The fab finish for output topic was a visit from farmer Dan and his tractor! 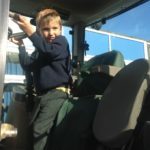 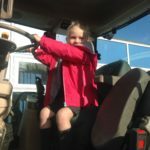 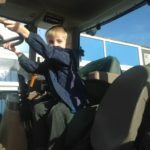 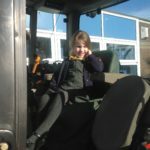 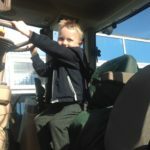 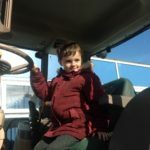 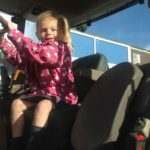 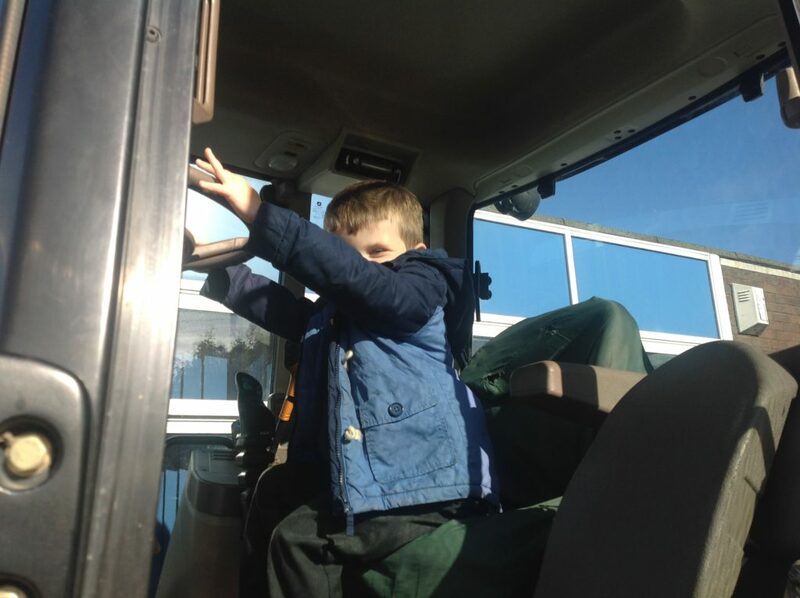 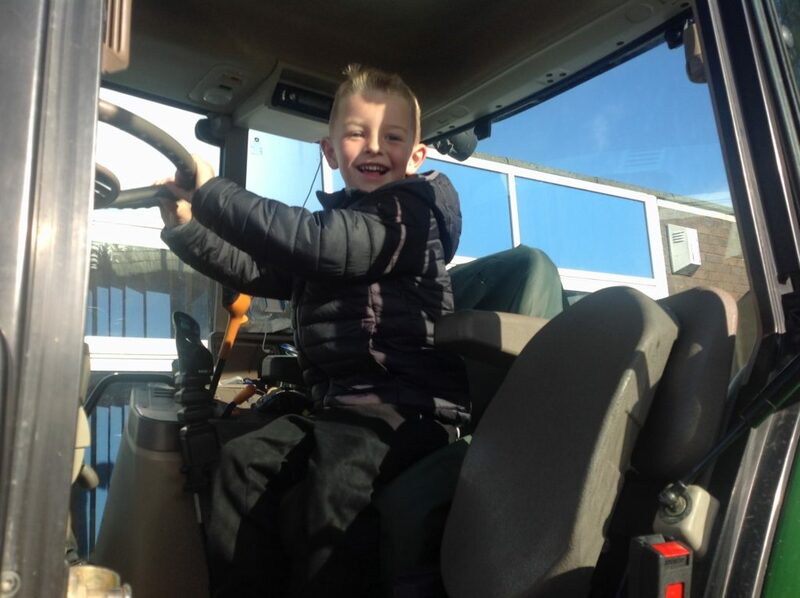 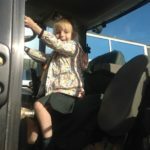 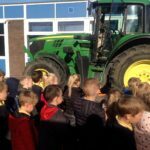 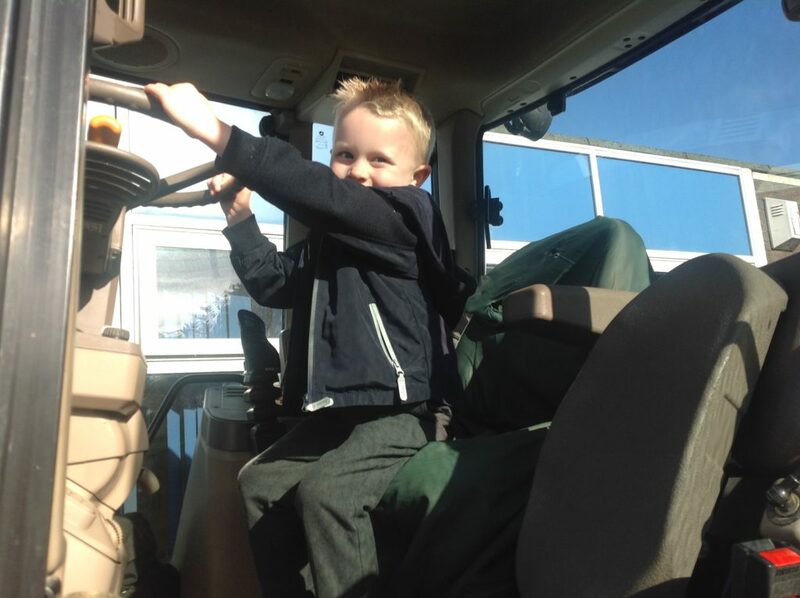 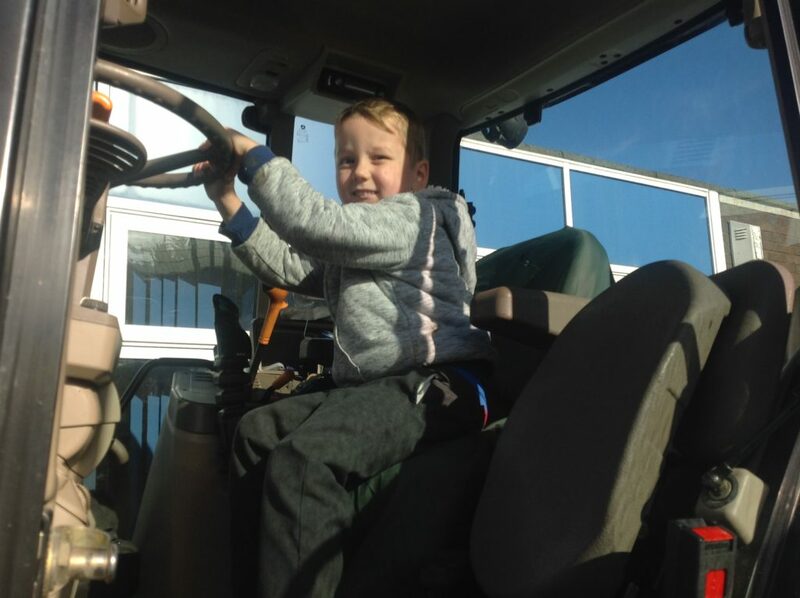 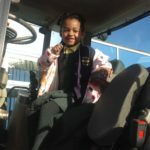 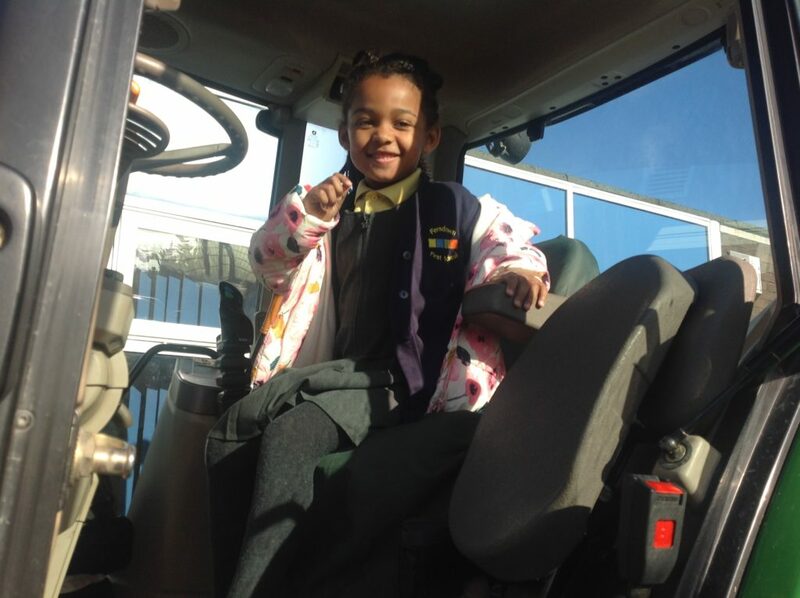 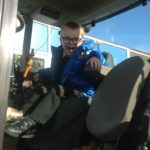 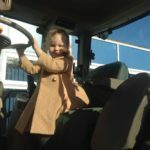 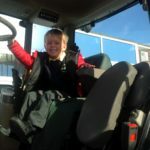 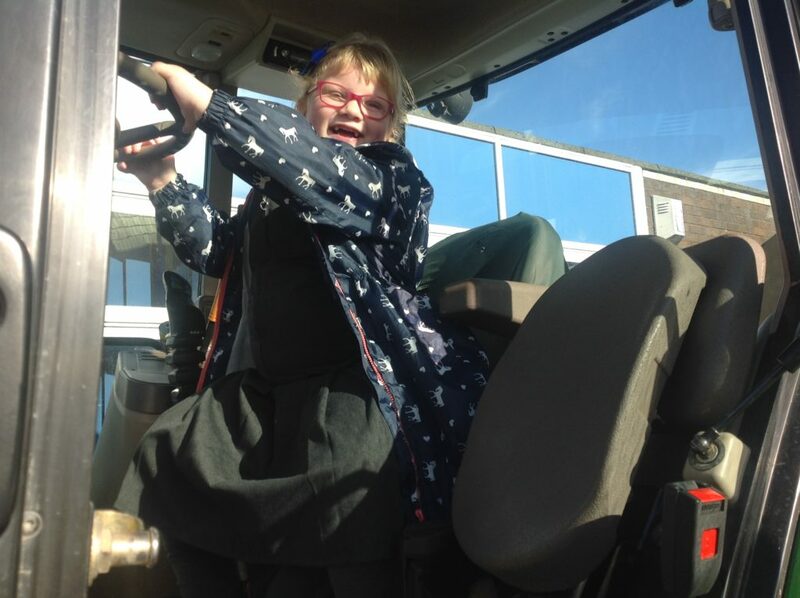 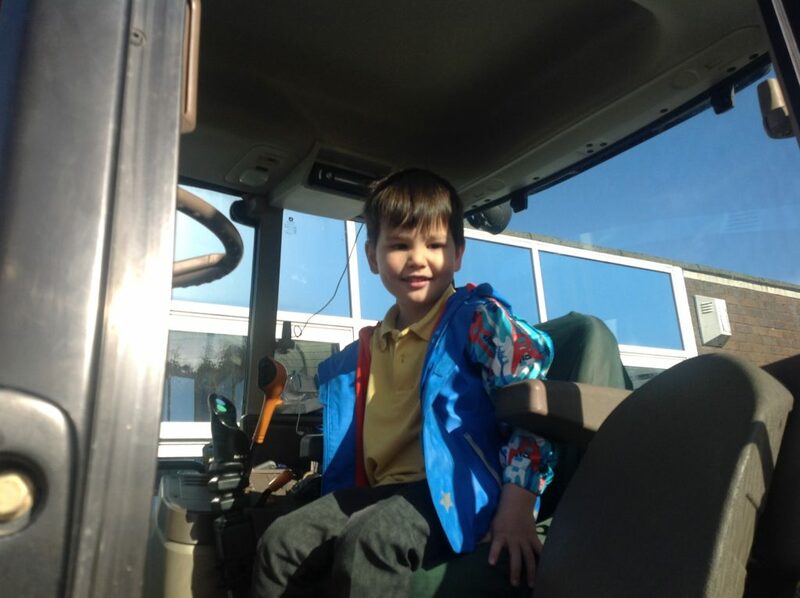 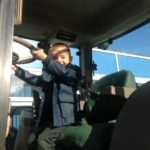 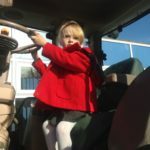 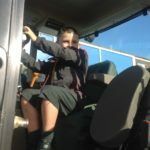 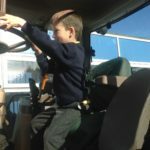 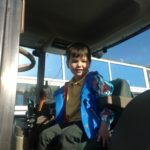 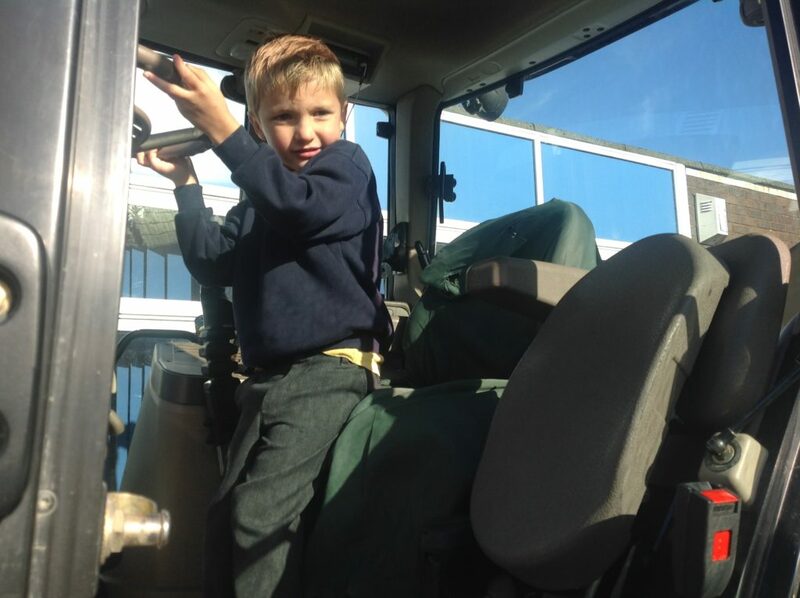 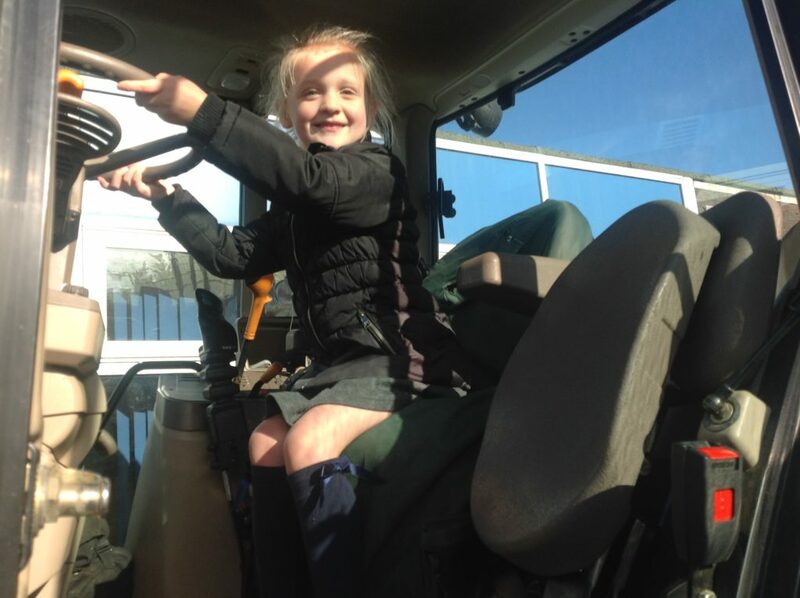 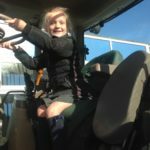 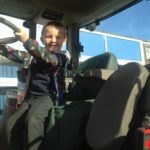 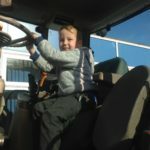 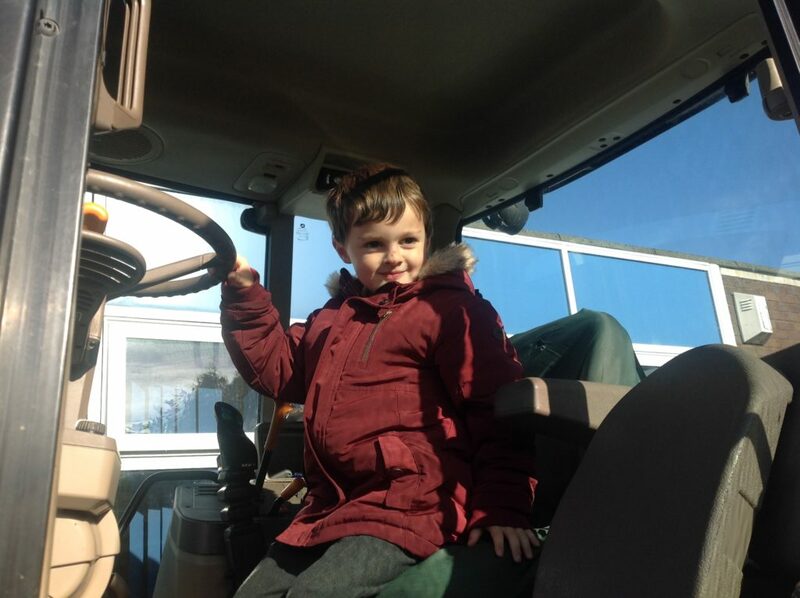 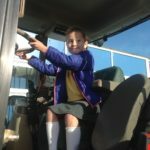 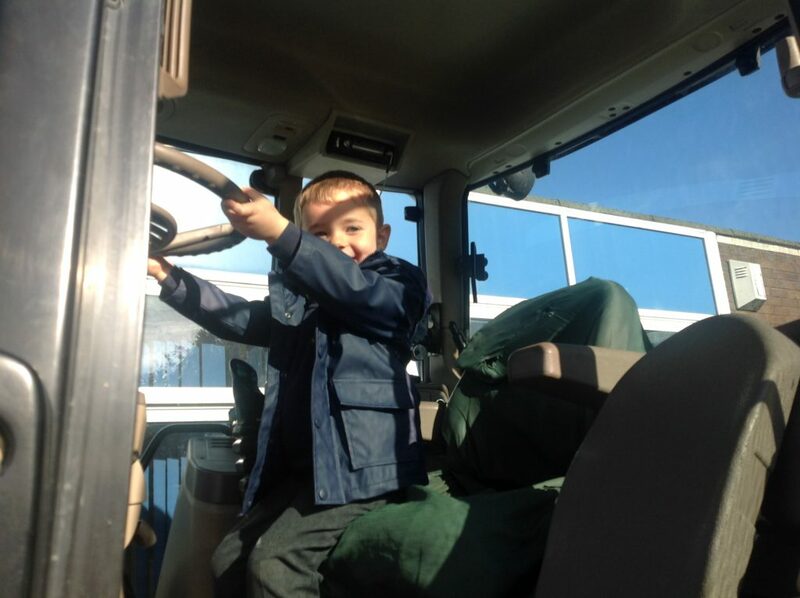 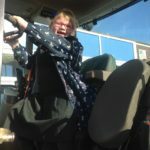 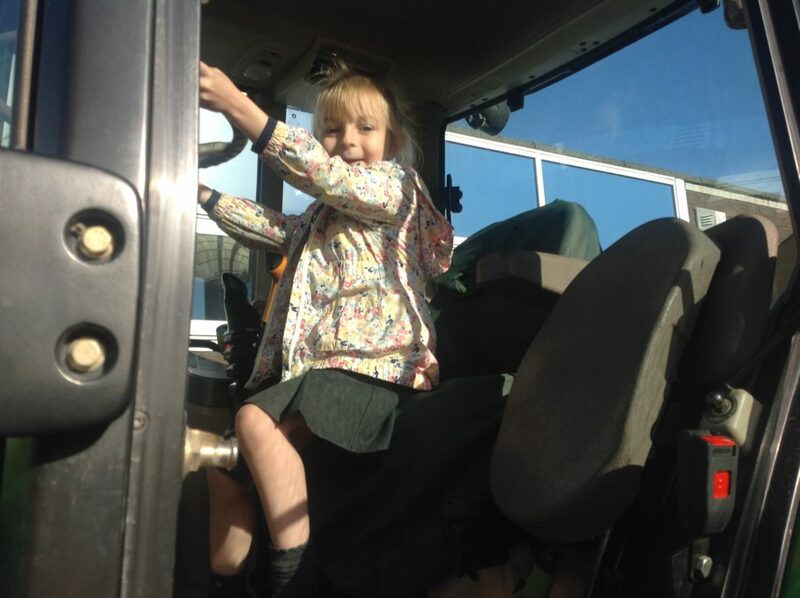 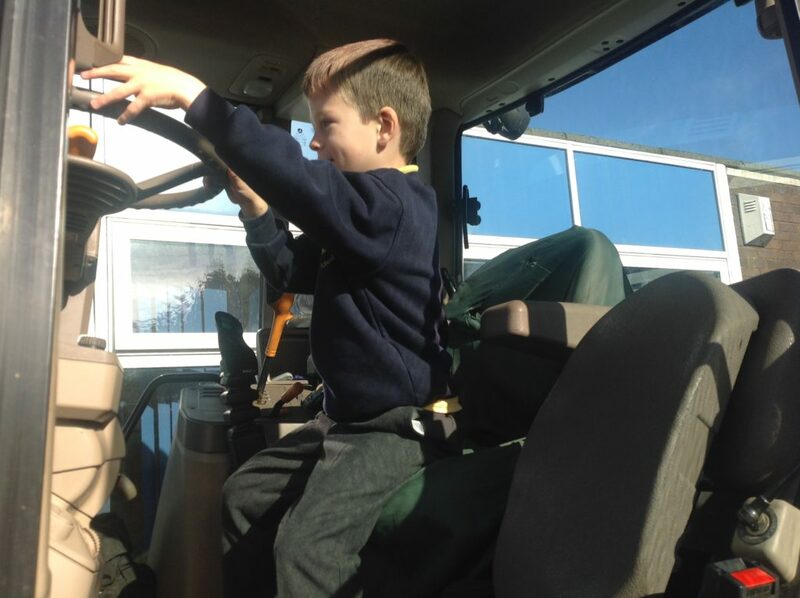 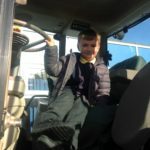 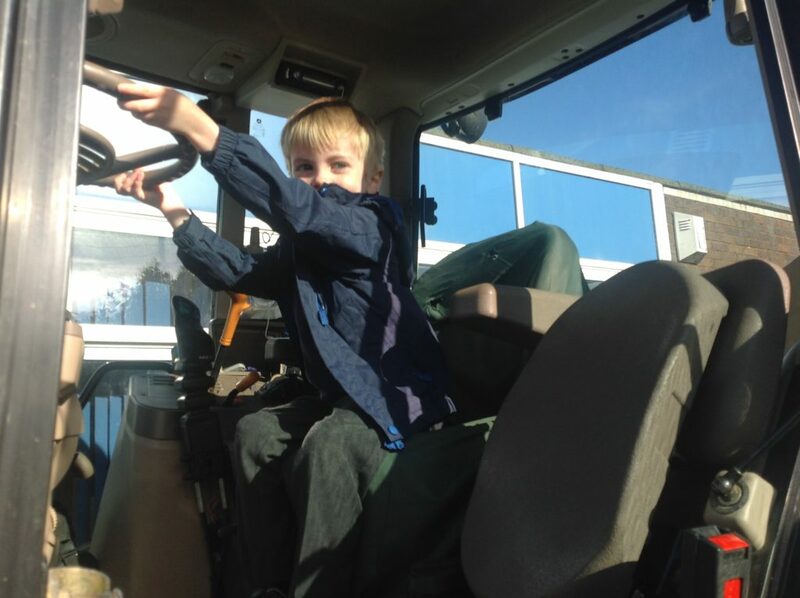 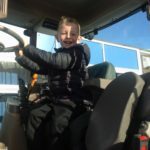 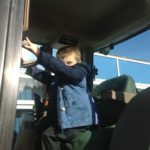 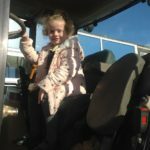 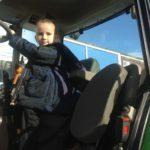 This children really enjoyed climbing up into the tractor and hearing about the wheat that he was sowing just this morning. 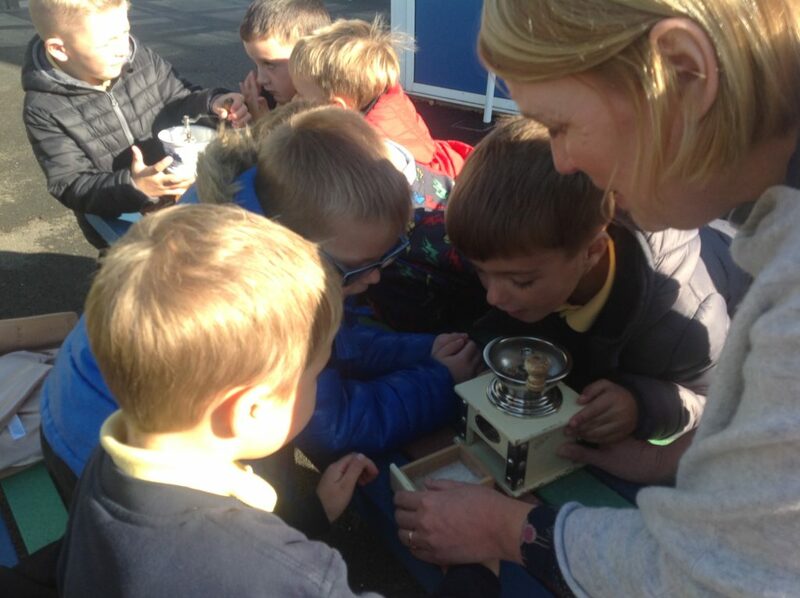 They also had a chance to grind some wheat seeds to make flour. 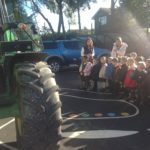 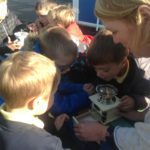 Many thanks to LEAF Education who organised the whole experience for the children.